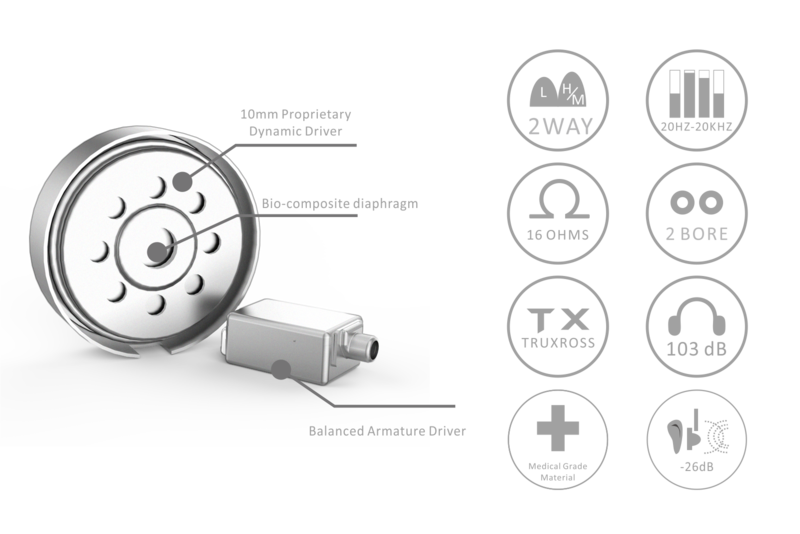 AAW is known for our exquisite hybrid drive technology, A2H Pro is a classic representation of such ideology of combining the best traits out of dynamic and balanced armature drivers. 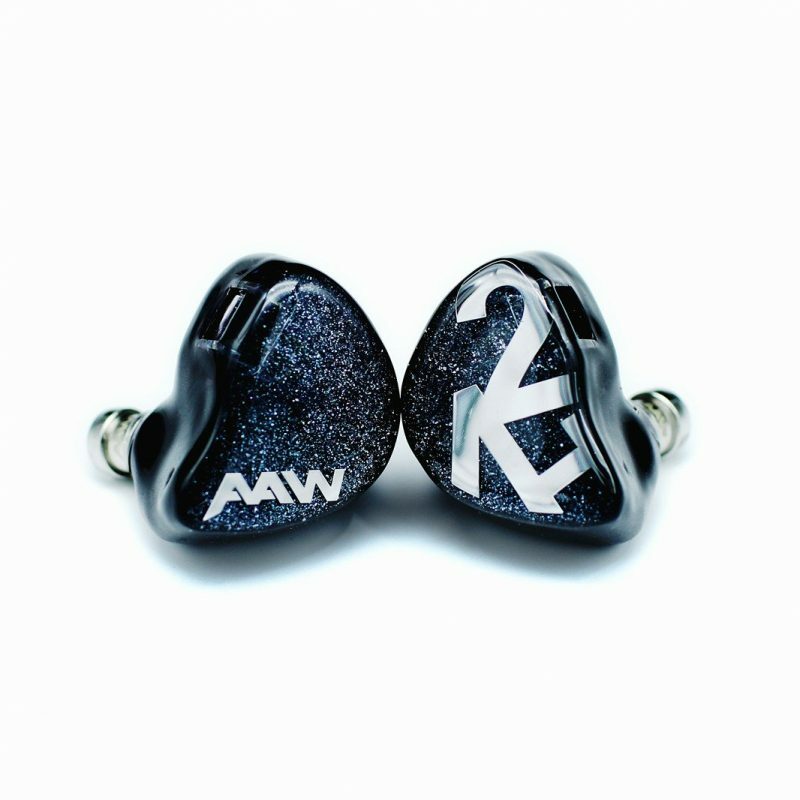 Instead of creating high order RC crossover network, which usually causes chaotic phase shift and scrambled arrival timing, AAW uses a complete new approach called TrueXrossTM to solve the classic coherence issue in hybrid earphones. 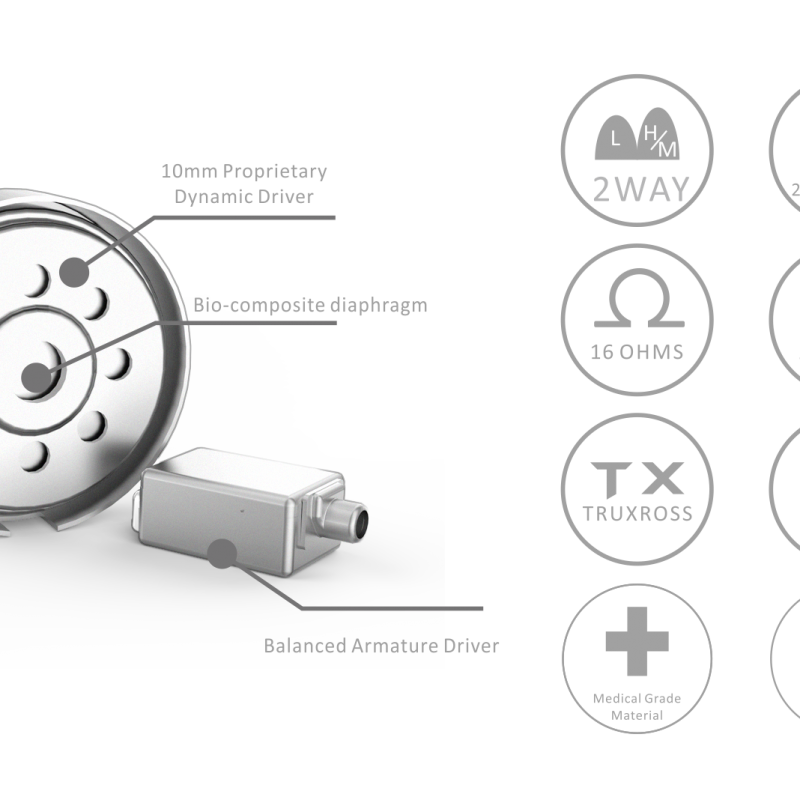 The dynamic driver is individually tuned diaphragm wise and by further utilizing a physical low pass filter, it is to only function in minimal overlapping frequency range as opposed to the balanced armature driver. 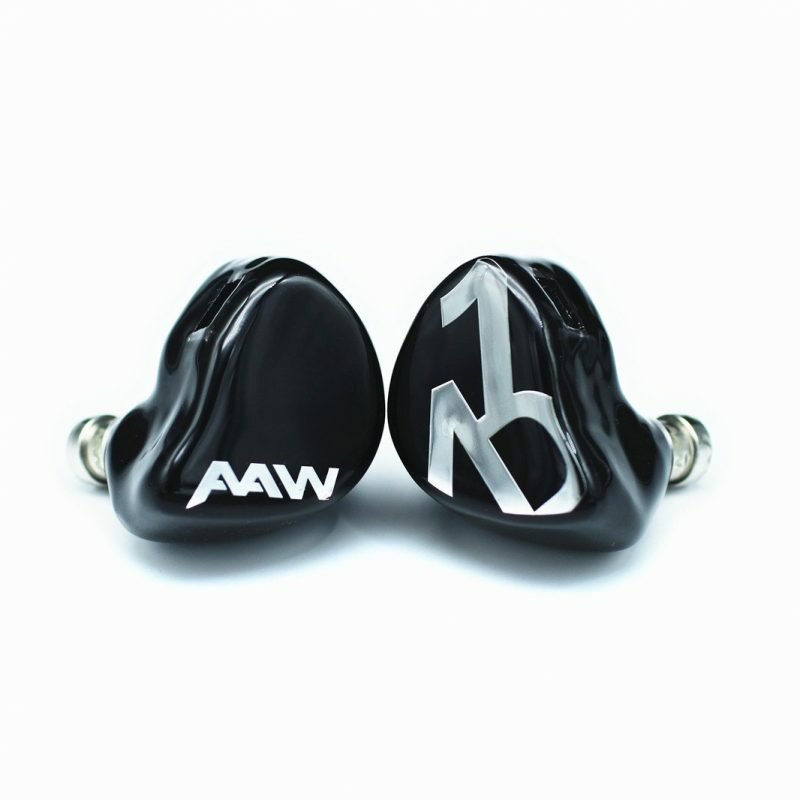 Coupled with delicate positional arrangement and front acoustic bore design, AAW is able to achieve improved coherence, minimized phase shift and optimized arrival timing of music signal. 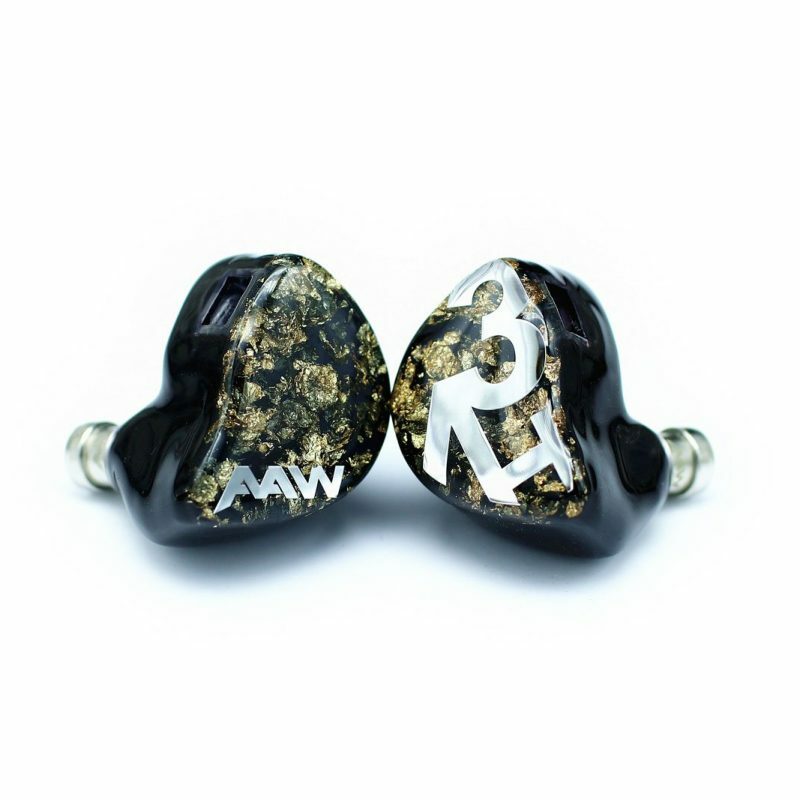 A2H Pro is tuned with true bass lover in mind, it offers such thumping yet natural sub bass which you will never find in a full balanced armature setup. The binaural sound-stage is reproduced as realistic as a pair of full sized headphone. 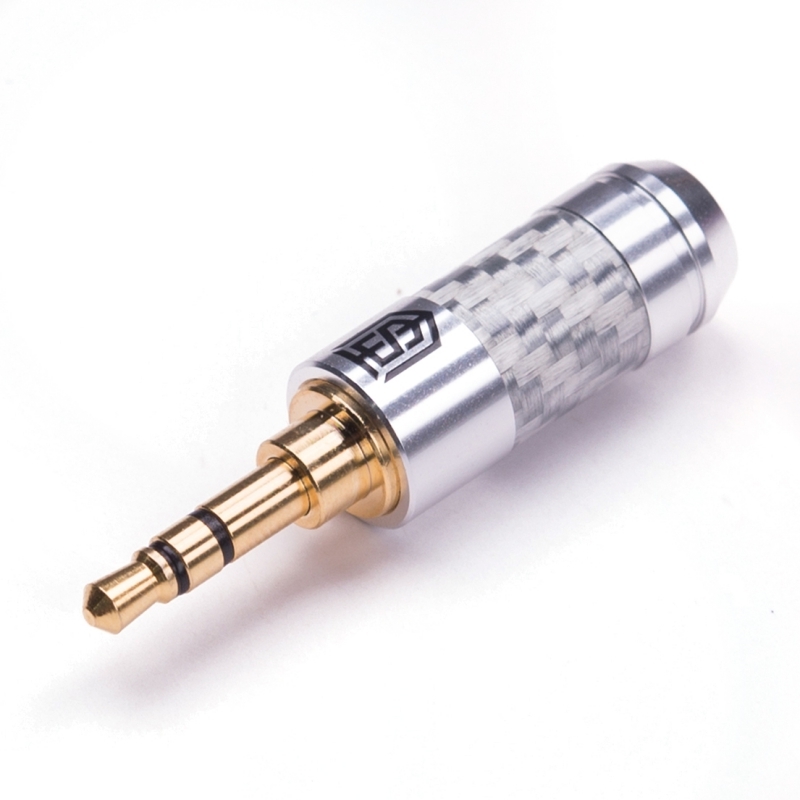 Suitable for band performances, emerging artists, worship events and anybody who appreciates fine listening experience. 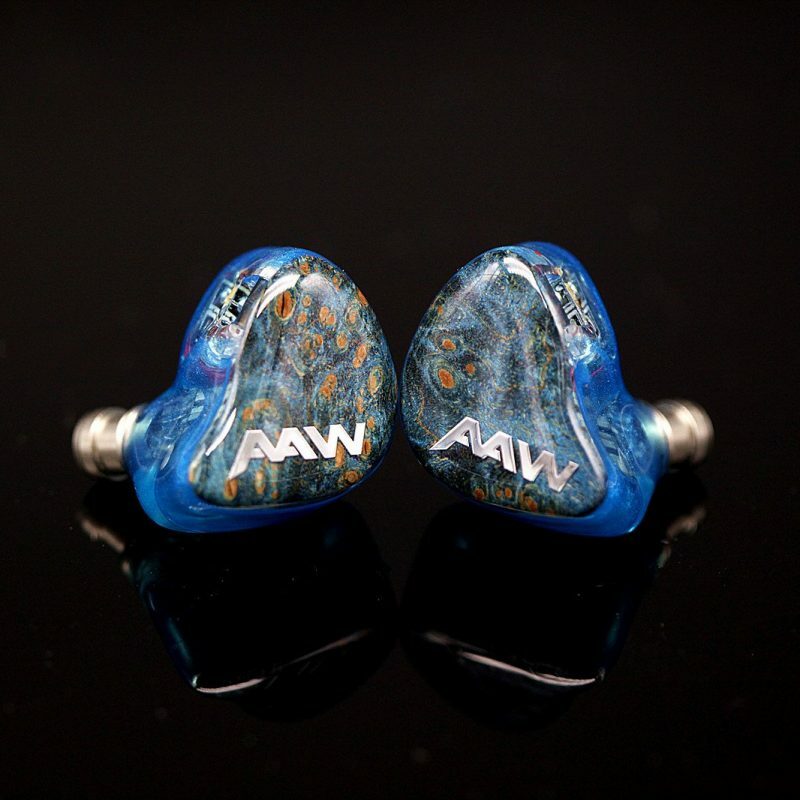 Every AAW custom is customised to fill exact cavity of your ears. The CIEM experience is started with a trip to audiologist to have ear impressions taken and AAW will carefully craft the monitor shells mirroring their shapes. 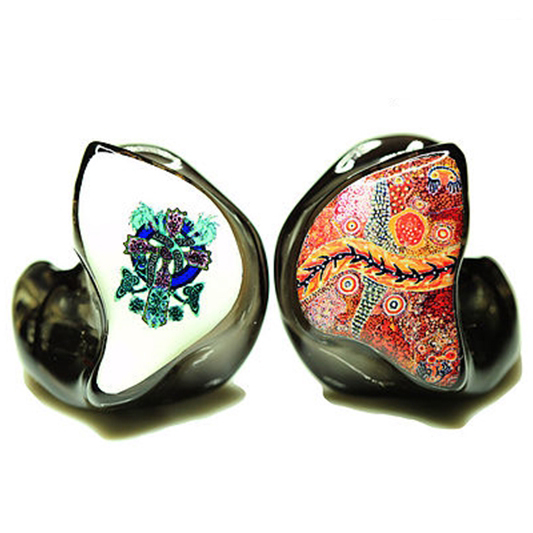 Delicately tuned and matched transducers are then mounted into the shells to create an one of a kind earpiece for you and you only. Read the Order FAQ first, and click HERE and HERE for Shell and Faceplate color chart and inserts.